Designed for use with the Medi-Dose packaging system, our Lid-Label Cover Sheets maintain security for your medication while providing ample drug identification area. 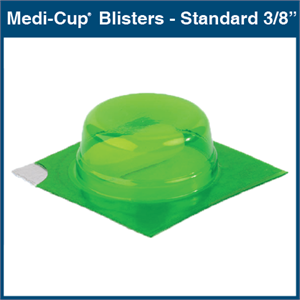 A moisture-resistant foil layer and an aggressive, tamper-evident, FDA acceptable adhesive combine for an effective moisture barrier for your medication. 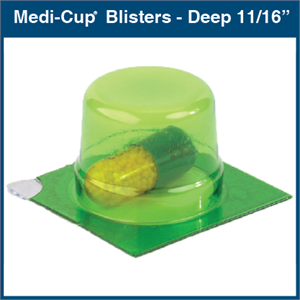 Yet the label's innovative design yields an easy-to-open package. 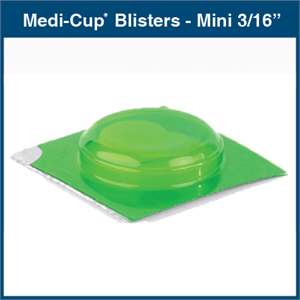 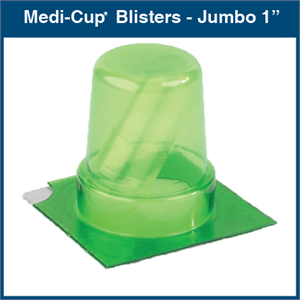 When used with our Medi-Cup Blisters, you can place up to 1-year beyond-use dating on your packages. 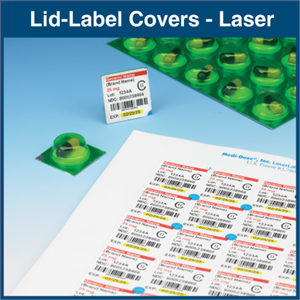 With our MILT software, you can design your label identification any way you want, taking advantage of all the software has to offer, including numerous bar code options. 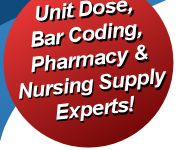 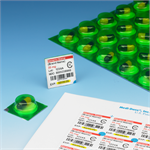 They can be custom designed to include NDC numbers, expiration dates, lot numbers...anything your BPOC or BCMA systems require. 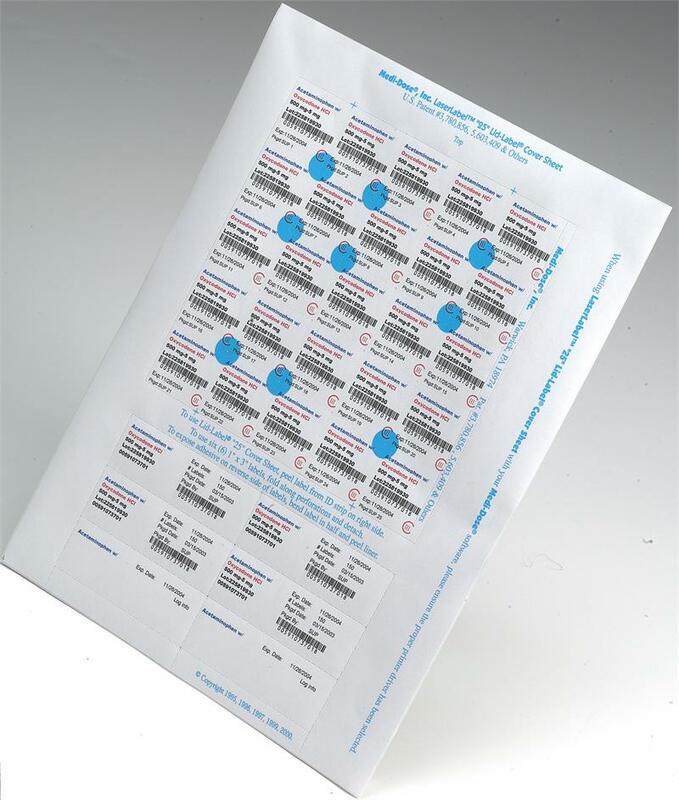 Graphics, Special Fonts, Tall Man Lettering, Shapes, even Logos and Symbols can all be included on your labels. LaserLabel Lid-Label "25" Covers are available in 12 colors for color coding or medication classification.